A clique of lawyers and accountants have launched Kenya’s first premium online tax website, Ushuru.co.ke, in a bid to ensure that every citizen is tax compliant. 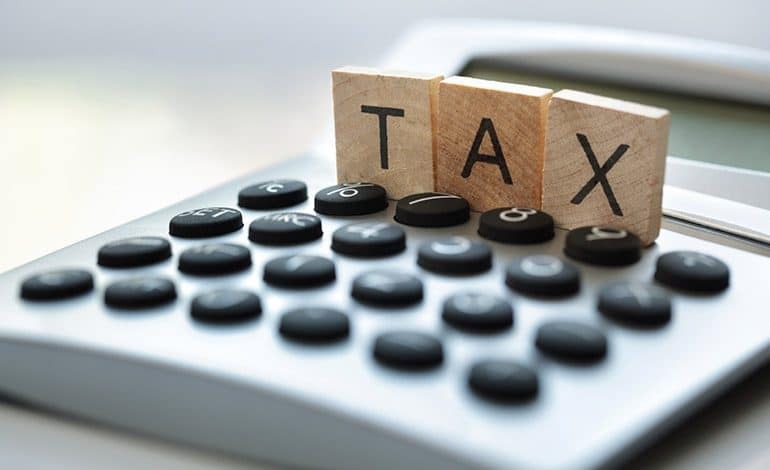 The site aims to lighten taxpayers burden, by making the process of filing their tax returns a little easier, which Kenyans have complained for years on end of its tediousness. The new platform uses your PIN, itax password and your tax deduction card (P9) if you are an employee and the details of your business income and expenses if you are self-employed/business person to file returns upon consensual submission, at a fee. “In 2017, KRA recorded a 75% rise in taxpayers filing returns from the previous year. This was made achievable by the relative simplicity of KRA’S iTax platform compared the manual process. Despite this rise, a number of people are still not compliant. Either due to lack of knowledge or a complete disregard for rules and regulations,” say the pioneers of the new platform. The site and its managers also lay claim to a good relationship with KRA and clerks, who are on call to ensure the correct service is being given to citizens. “Tax education and the practice thereof is a difficult and often over-complicated subject; however, ushuru.co.ke is set to simplify it at a fair price. A lot of care is given to ensure individuals confidential information stays that way,” conclude the owners.